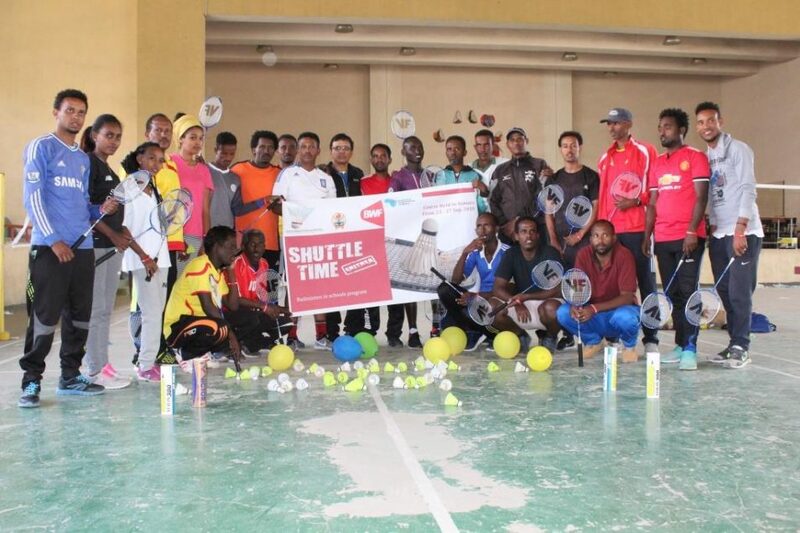 In September, BWF Shuttle Time School project had been launched in Asmara and Maekel, Eritrea. 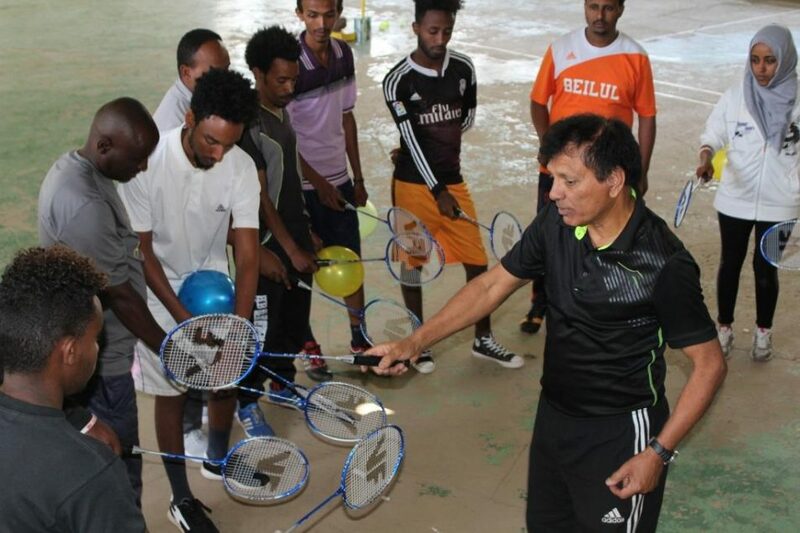 A 3-days Shuttle Time Tutor course and a 2-days Shuttle Time Teacher course had been delivered by Annirao Dajee, the Development Manager from Badminton Confederation of Africa had attracted a total more than 35 participants to join the courses. 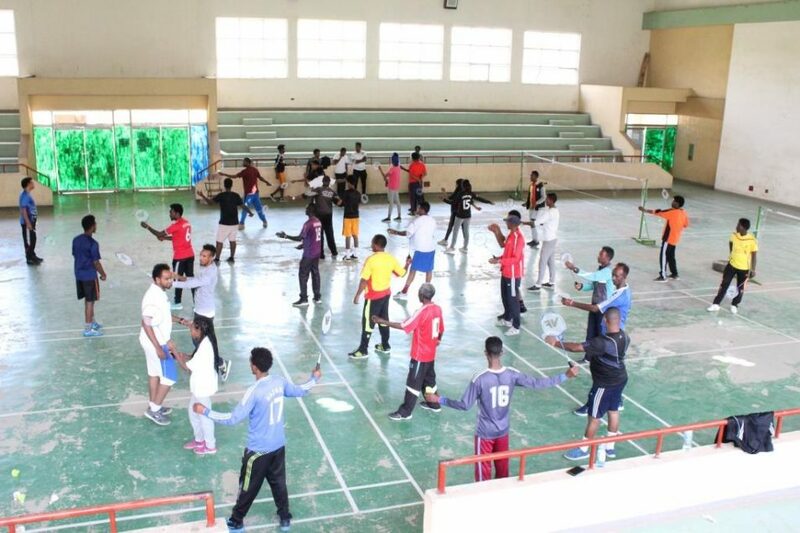 The objective of this project is to ensure grassroot development of badminton starting from Secondary School in Eritrea. 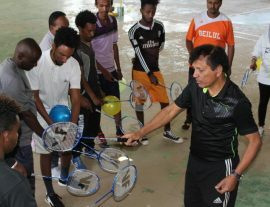 At the beginning of the teachers course, badminton was something new for the teachers and they did not have any knowledge about executing the basic badminton techniques. But at the end of the course, they achieved tremendous progression in acquisition of the technique. Teachers were extremely motivated by the holistic approach of the course content, particularly the Shuttle Time Lesson Plans. Teachers had completed the course and learnt the ideal ways to conduct fun, safe and inclusive badminton activities in schools. 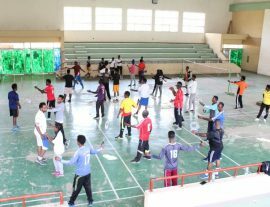 This was a major step for Eritrea to start growing their human capacity in order to grow badminton in the country. 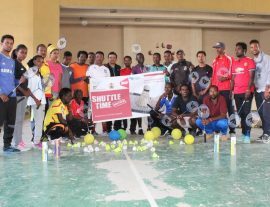 The Shuttle Time project is successfully launched in Eritrea, all thanks to the supports from the Sports Commission, the National Olympic Committee, the Ministry of Education, Eritrea Badminton Federation and Badminton Confederation of Africa. We look forward for more upcoming Shuttle Time activities from Eritrea.